Beautifully appointed apartment in unique location. 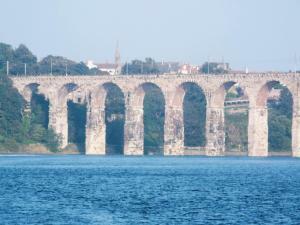 Easy walk over bridge towards centre of Berwick and all it has to offer. Beautiful views, warm and cosy and a lovely welcome basket. The view, proximity of town and beach walks. Welcome basket was a nice touch! Enjoyed the view, location and cleanliness. Especially enjoyed the welcome pack, we felt this was a nice touch. The flat was modern, warm and cosy with everything we needed for a comfortable stay. The welcome pack was great. Friendly, helpful hosts. They gave us tips on what to see and where to eat/drink. Large supermarket nearby. The property has everything needed for a short or long stay. It's warm and cosy and the view is wonderful. 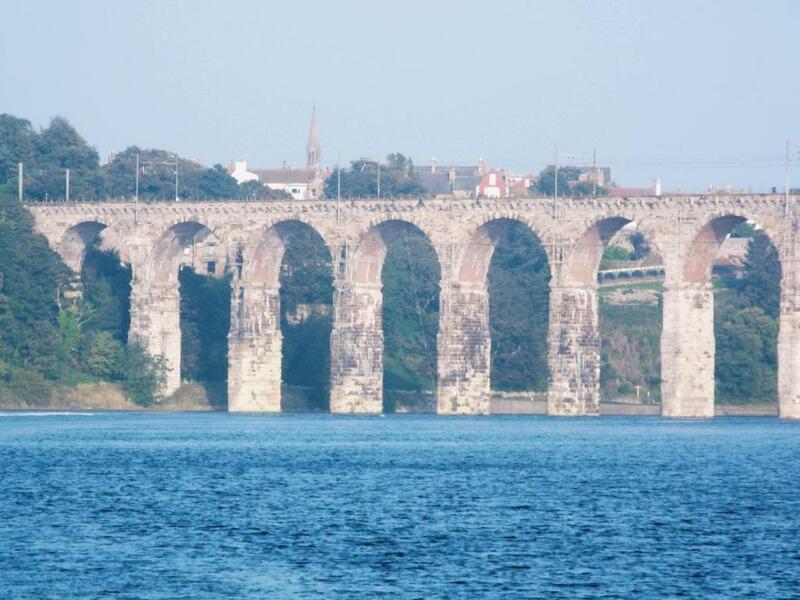 Views to die for of the river tweed. Stylish apartment. Good quality bed/bedding. Great shower and well equipped kitchen. Warm and cosy. Two minute walk to supermarket and 15 min walk into town. 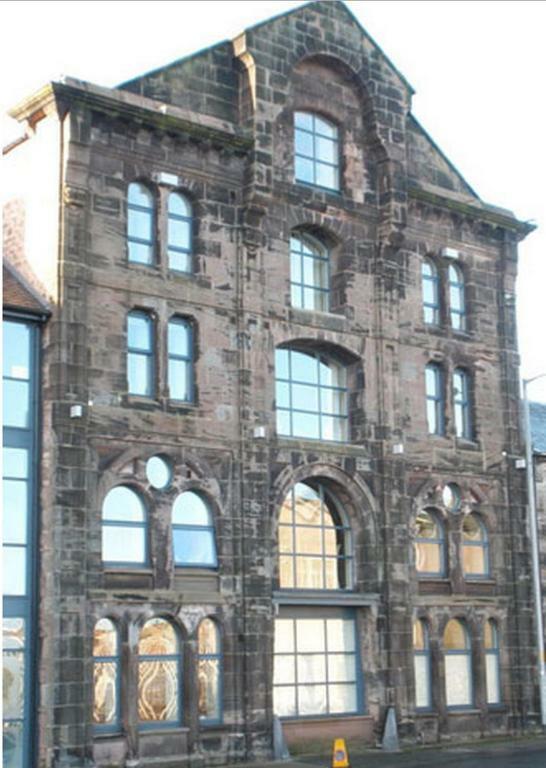 The Location, Private Parking, 15 Minute walk over the bridge and your in the town centre. Getting the keys of the owners was painless. Flat amenities, View from flat. WiFi signal was great. Well stocked kitchen. Decent assortment of dvds. Spar shop 50yds from flat. And great choice of pubs and restaurants. The owners where very helpful. The Curfew Micro Pub and the Magna Tandoori. Good location. Very stylish decor and set up to the extent it was difficult to find space to put anything down. Heating on a combi boiler worked well. Lock in a great price for Mill Wharf – rated 9.2 by recent guests! Mill Wharf This rating is a reflection of how the property compares to the industry standard when it comes to price, facilities and services available. It's based on a self-evaluation by the property. Use this rating to help choose your stay! 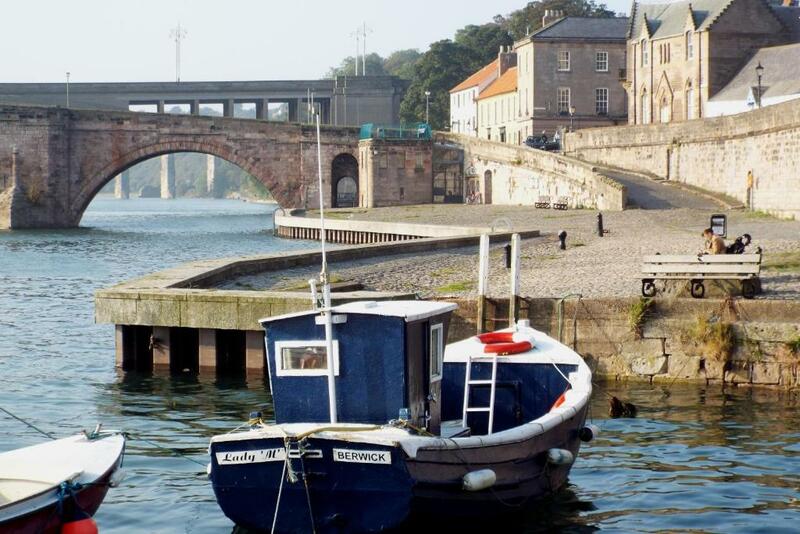 Looking out across the River Tweed, the 1-bedroom apartment Mill Wharf provides stylish accommodations for 2 on the Northumbrian coast. 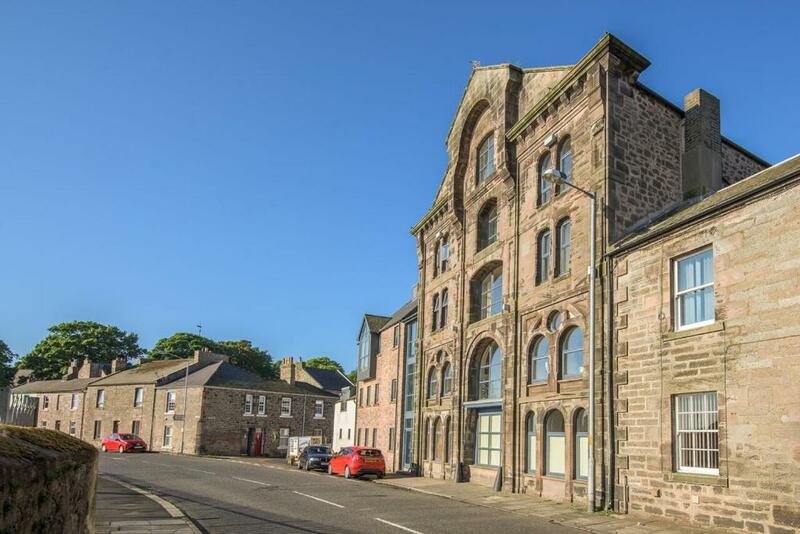 There is secure on-site parking and free WiFi at this Berwick-upon-Tweed apartment. The bedroom features organic Egyptian cotton linens and has a flat-screen TV. 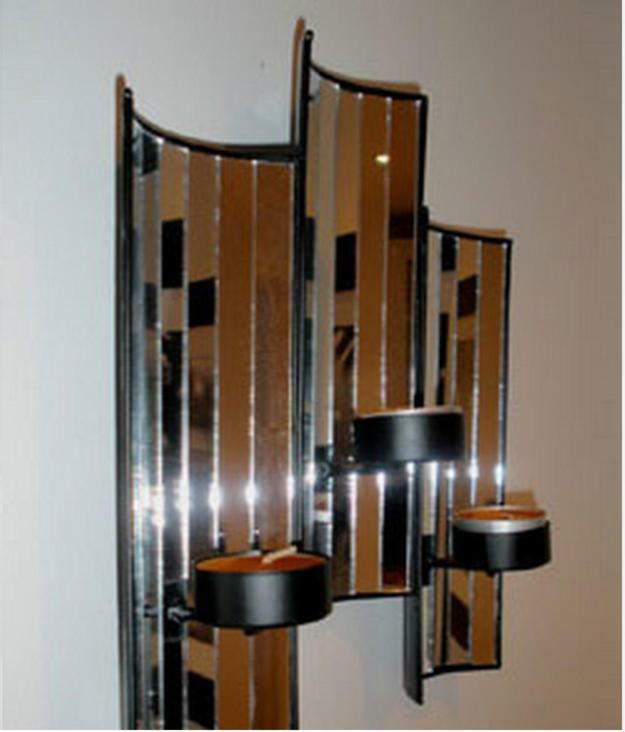 A well-appointed bathroom includes a walk-in shower, a marble sink and a hairdryer and toiletries. The living room has a DVD and Blu-ray player, and a dining area features designer furnishings, china crockery and glassware. A well-equipped galley kitchen with oak worktops includes an oven, microwave, fridge and dishwasher. A welcome pack will be waiting for you on arrival, with a selection of Border specialties including local honey and handmade chocolate. Milk, tea, coffee, sugar and free-range eggs are also provided. The Maltings Theater and Cinema is around 9 minutes’ walk from Mill Wharf, and you can reach Berwick Castle on foot in around 15 minutes. The town also offers the chance to follow the Lowry Trail, and visit locations painted by the 20th-century artist. When would you like to stay at Mill Wharf? This apartment has a double bedroom, shower room, lounge, dining area and fully equipped kitchen. House Rules Mill Wharf takes special requests – add in the next step! Mill Wharf accepts these cards and reserves the right to temporarily hold an amount prior to arrival. Bed was not so comfortable as buttons from mattress kept me awake. Not a lot to say in this category. Stunning location. Very clean and comfortable. Helpful owner. Location with lift to apartment. This is not a complaint but being a technophobe I would recommend the main tv being upgraded to a smart tv. Hot water of same combi boiler never got above tepid. Had to boil kettle to shave. WiFi not fit for purpose. Could not down road my newspaper, which I have down in a number of 3rd world countries. Host said washing machine was an art to work! Could not get dish washer to work either!